Welcome at Glaros studios apartments. Glaros is at the northeast side of Antiparos island, in a extent of natural beauty 12 acres, in between of two small emerald beaches, abstain hardly 800 metres from the main port. Glaros has built according to the traditional Cycladic architecture in a seaside landscape and allocates apartments that can serve from two till seven individuals and studios which can also serve 2 or 3 individuals, fully equipped that give you the possibility of enjoying your holidays. 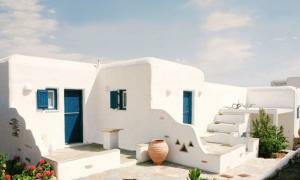 So, if you are looking for accommodation in Antiparos, in Glaros Studios Apartments your stay will be sure more from pleasant. 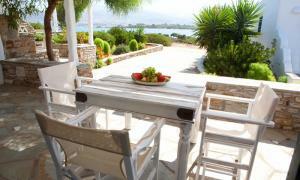 It is a relaxing and friendly place, that is found front in the sea, 15 min walking distance from Antiparos harbor. Overlooking the sea and in combination with the surrounding gardens can offer you moments of calm and relaxation at the holiday season. Characterized so much for their internal austerity and functionalism, what for their spacious verandas with panoramic view of Paros island and Aegean sea. In our website you can find information about Antiparos Island, our rooms and photographs from the interior and exterior of Glaros. You can also make reservations. 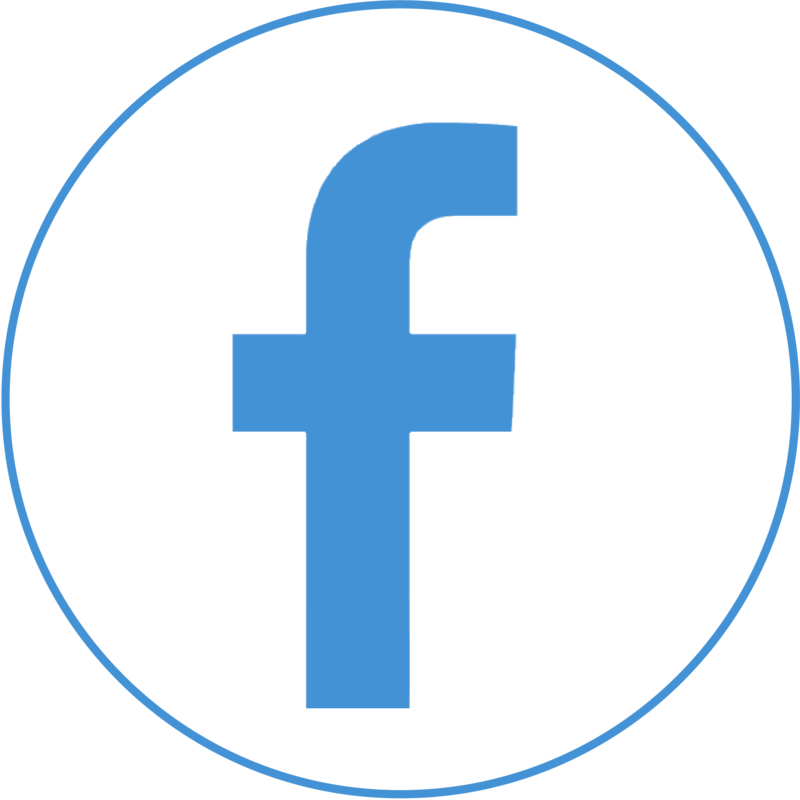 If you have any questions or if you want some extra information do not hesitate to contact us. With this brief presentation and with allies the sea breeze, clear blue waters, our permanent and discreet care, we invite you to our place for a different sense and aesthetics to your summer getaways. 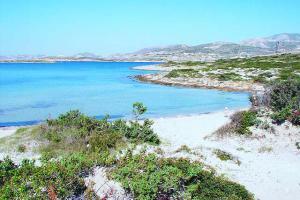 Antiparos is a small island of 38 square km at the center of Cyclades (a group of Greek islands in the Agean sea). The island's longitude is 12.5 km, while its latitude is 5.5 km. The highest mountain of Antiparos is "Profitis Elias" with 310 m height. Antiparos Island has many secluded coves and pristine beaches, where visitors have the opportunity to spend endless hours relaxing under the sun and bathing in cool waters. 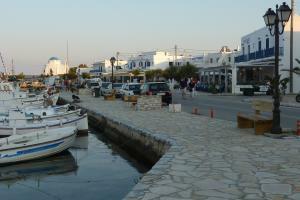 Your can reach Antiparos through Paros by frequent ferry trips.